Great Value Family specification ! 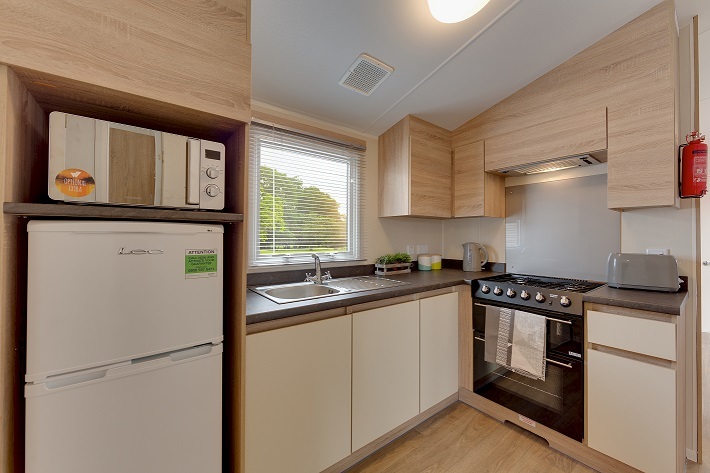 Located on a 5* award winning Caravan Park in Bamburgh north Northumberland. Lounge with plenty of fixed seating creating the ideal family environment. Fold-out occasional sofa bed located in lounge seating. Fitted kitchen with plenty of fitted units, gas cooker/extractor, integrated fridge-freezer and practical flooring. 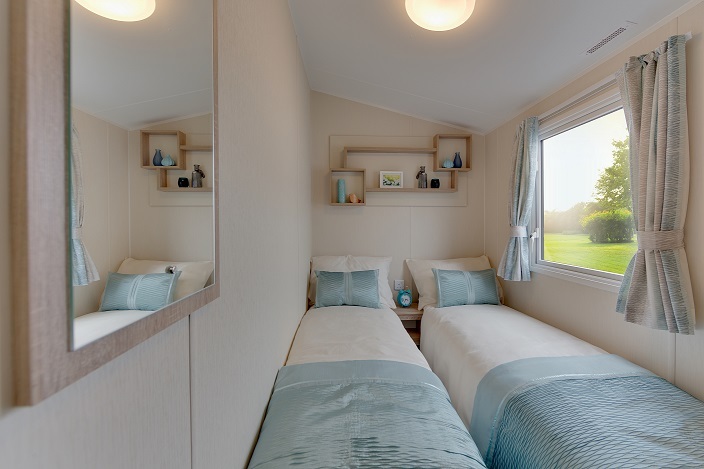 2 Bedrooms at each end of the Lymington: each side with 1 Double Bedroom and a Twin Bedroom featuring 2 single beds. Family Shower Room: shower enclosure, extractor fan, wash basin and vanity unit, WC. Plus a separate WC in addition to family shower room. 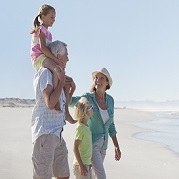 This is the ideal family holiday home to cater for family and friends. 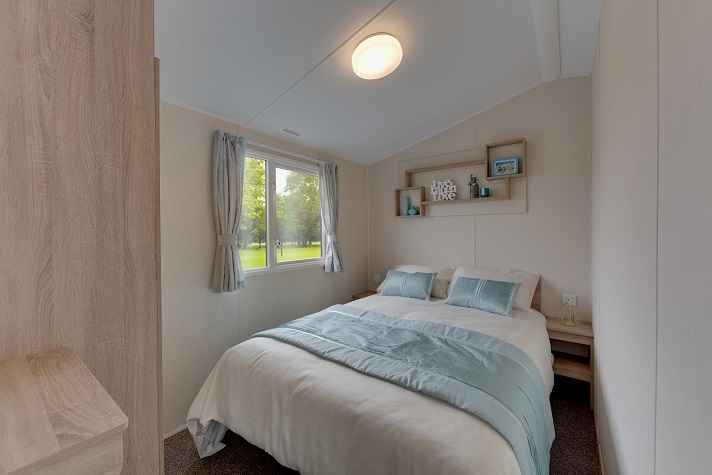 Park details: Waren Caravan Park is ideally situated at Waren Mill near Bamburgh with sweeping panoramic views of the Cheviots Hills and the spectacular Northumberland coastline. 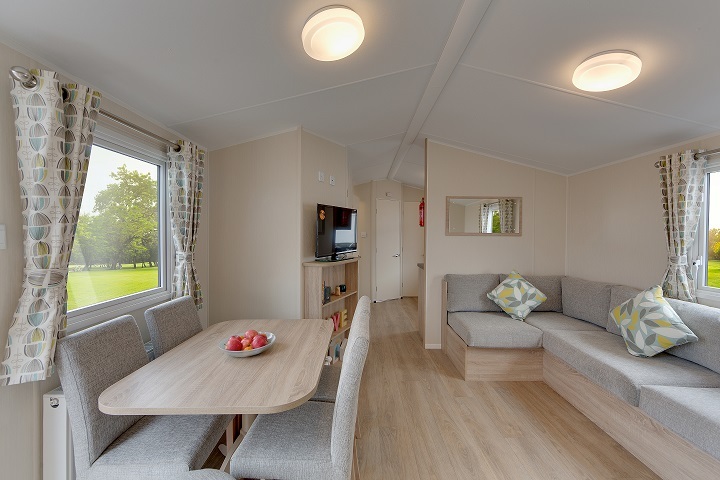 It's an excellent base to discover the typical Northumbrian villages of Bamburgh, Seahouses, Beadnell, Newton and Craster with a necklace of wild and empty white-sand crescents that are designated a Heritage coast as well as an Area of Outstanding Natural Beauty. 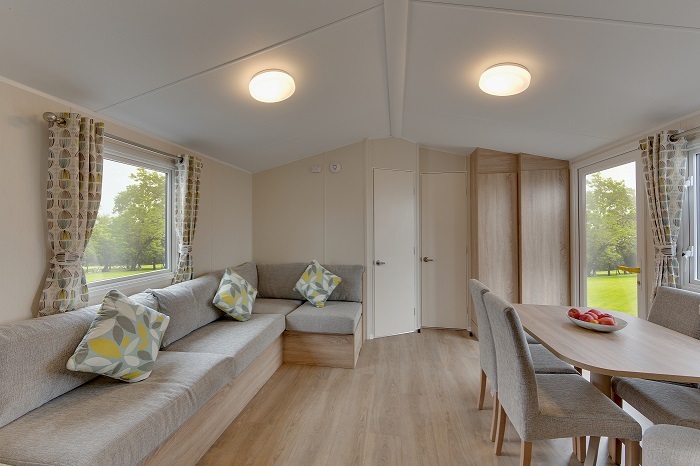 The Park facilities include: on-site shop, restaurant/bar, children's play area, heated outdoor splash pool, picnic and BBQ area. A lovely coastal retreat in Northumberland - ideal for family holidays. Season: March until first week in January.